Because of its high altitude, Banaue is often described as “where land merges with the clouds to meet the heavens” with the rice terraces as “the stairway to the sky.” Banaue is a place for nature adventures and cultural immersion. Days are for indulging in such activities as strolling, biking, and trekking. Evenings are for campfire chats at a village or warm indoor cosseting at the lodges and inns. A leading tourism destination in Asia, the Banaue rice terraces start from the base of the Cordilleras and reach up to several thousand feet high. Its length, if stretched from end to end, could encircle half of the globe. The rice paddies are fed by mountain springs and streams that are channeled into an irrigation canal that runs downhill through the terraces. 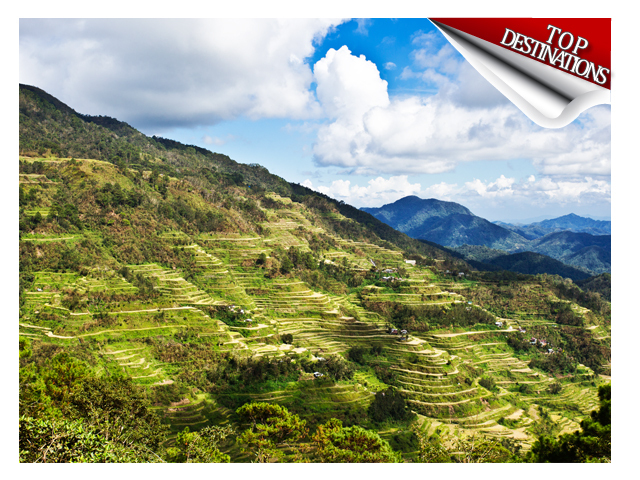 In the village of Batad, the terraces take the shape of an amphitheater and can be reached by a 12-kilometer ride from Banaue Hotel and a 2-hour hike through mountain trails. After trekking through the terraces, cool retreats indeed are the spring-fed stream of Guihob and the magnificent Tappiya Waterfalls which has an enormous basin for swimming. Shopping takes a different twist in Banaue. 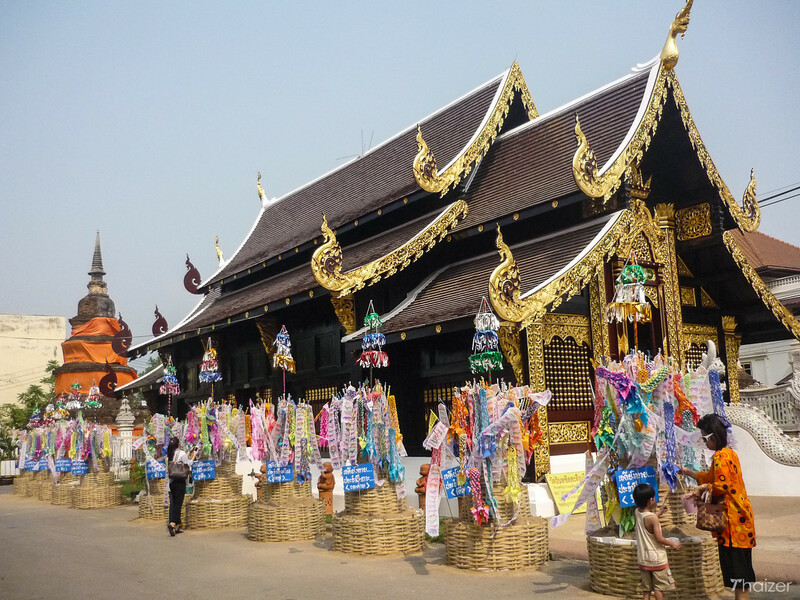 While souvenir items are offered by curio stores, the more exciting way to shop, however, is to go on a village visit, watch a family demonstrate their native craft and then haggle for a better price on their product. Spread out in the towns of Carmen, Batuan and Sagbayan, the hills are so-called because they resemble chocolate bonbons when their grass cover turns to brown at the onset of summer. Two of the hills have been developed and provided with facilities, including a viewdeck, a youth hostel and a restaurant. 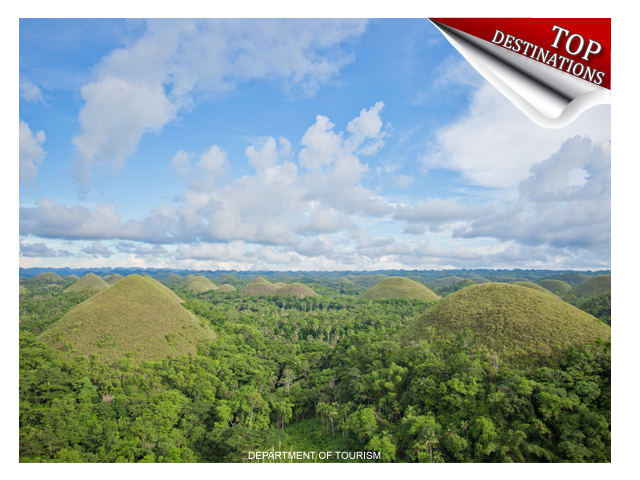 Other hills with a commanding view of the surrounding islands include Banat-I and Elly in the capital city of Tagbilaran, Himontagon in the town of Loay, Sampoangan in Calape and Ilihan in Jagna. The code in Boracay is strictly informal. There are no hang-ups either in this island. At daytime, tourists having a soothing massage under the shade of a coconut tree beside the shoreline is a common sight. And from dusk to dawn, Boracay turns into one big party place where everyone is welcome to join in…But first, let’s toast that sunset cocktail! Diversions are certainly no problem in this tropical eden with leisure activities calendared throughout the year and amenities offered by some 350 tourist establishments. Cebu is the traveler’s fantasy of a tropical island come true – balmy weather, pristine beaches, crystalline waters, and luxurious resorts with all the frills of modern living. The island-province of Cebu was where the Portuguese navigator Ferdinand Magellan planted the Cross of Christianity in the name of Spain in 1521. But even before Cebu became the Occidental gateway to the Orient, it was already a popular entry point among Asian merchants. Cebu has since blossomed into a choice tourist destination, with many leisure establishments taking full advantage of its sea-valley-and-mountain location. Metropolitan Cebu, the country’s second biggest metropolis, is the political, economic, educational and cultural center of the Visayas. Hotels, shopping malls, entertainment halls, casinos and golf fairways are ever present in the metro to cater to every tourist’s whim. The rest of Cebu’s 166 islands and islets are fringed with sandy beaches and sapphire-clear waters teeming with marine life, perfect for divers. 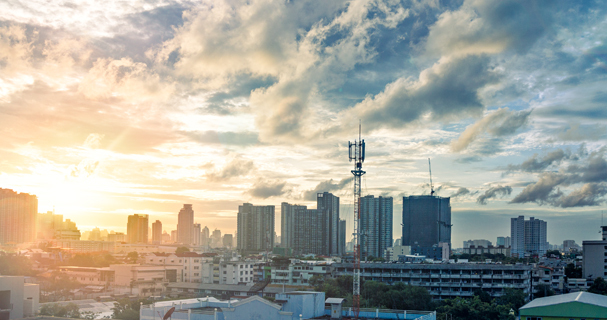 The capital of the Philippines – its heart and soul — is Manila. It sets the rhythm of life in this archipelago and is a pulsating hub that blends the Oriental with the Occidental, the quaint with the modern, the mundane with the extraordinary. Manila was born out of the ashes of a once flourishing Malay settlement by the banks of the Pasig River. In 1571, Miguel Lopez de Legazpi established the Ever Loyal City of Manila which, until 1898, was the seat of Spanish colonial rule in Asia. He built the city within walls and called it Intramuros.An anchor tourist destination, Manila is the very core of the 7,000 times more islands that make up the Philippines. It is a center for the performing arts in Asia. Unique to Palawan is its megadiversity. For a long time, Palawan’s bountiful resources, abundant wildlife and extraordinary natural beauty are known only to the many ethnic communities that thrive in these islands and a few other daring settlers who wanted to live in unpolluted surroundings. The island-province first attracted foreign attention in the 1970’s when it became a United Nations Vietnamese Refugee Center. At this time, a disturbance in Kenya also saw the transport of endangered animals from its savannas to the plains of Calauit Island. 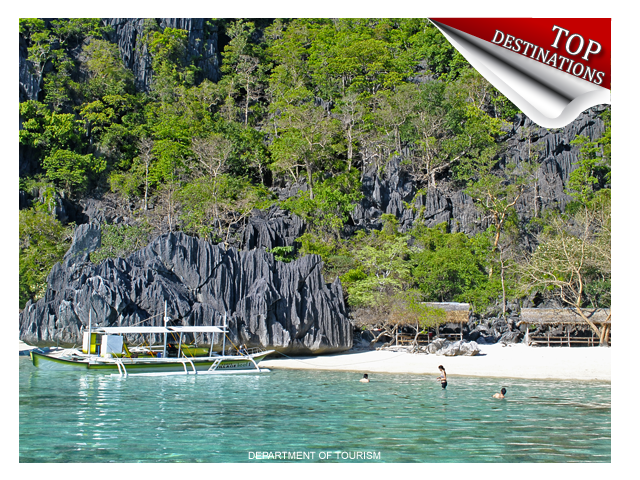 However, it was only a sea accident in 1979 that eventually led to the opening of Palawan into tourism big time. As the story goes, a tuna line disabled a dive boat’s propeller in the middle of the night forcing it to drop anchor in an inlet. The following morning, the divers woke up to an amazing scenery of skyscraping dark cliffs, thick green forest, white-sand beach, sparkling water and, rising above it, a series of magnificently sculpted jade islands. 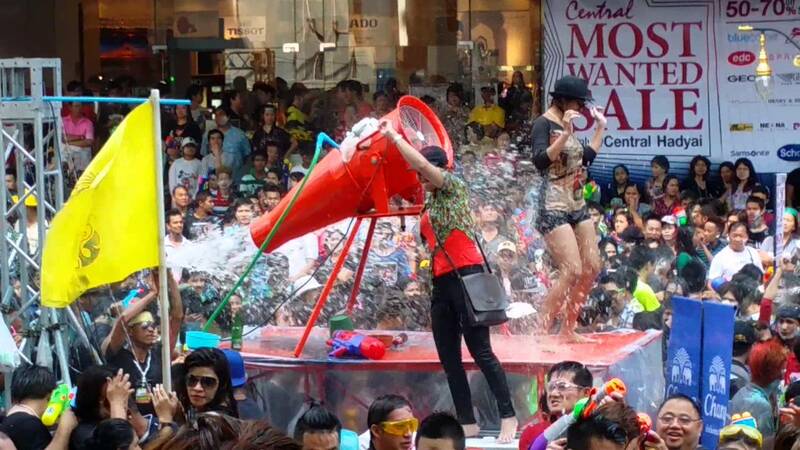 And thus was how El Nido was discovered. Ecology awareness is at a high level throughout the province. 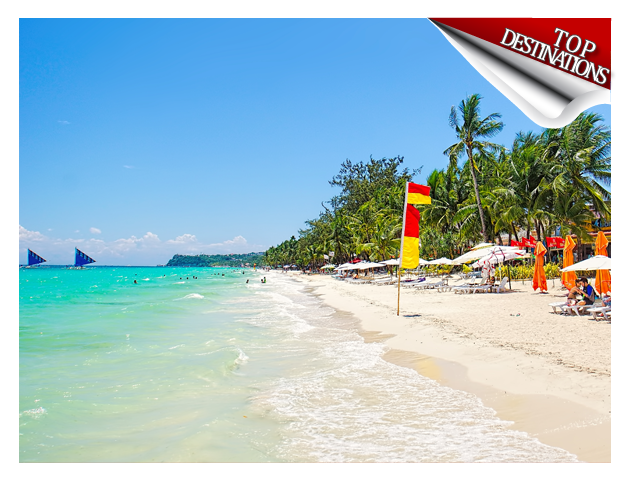 Puerto Princesa prides itself as the cleanest city in the Philippines. To protect its megadiversity, only eco-friendly programs are adhered to by tourist establishments. And there are strict ordinances against dynamite fishing, with only net and line fishing allowed. Palawan may have opened itself to tourism but it has also taken serious efforts to preserve this last frontier. 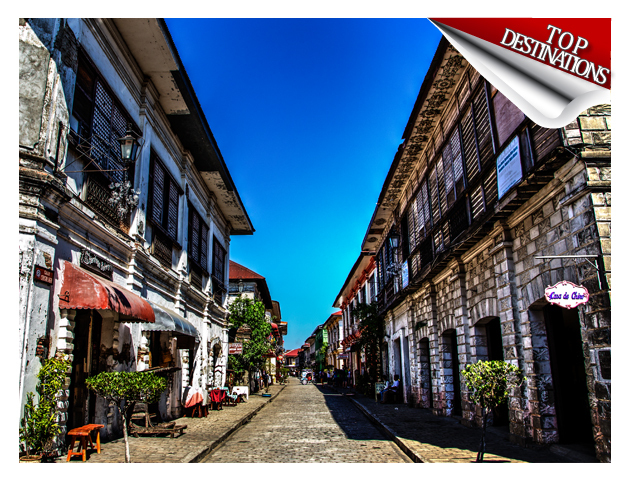 Vigan, with its centuries-old edifices, is a breathing reminder of what was once a royal city. One of the earliest Spanish settlements in the country, Vigan was founded in 1572 by Juan de Salcedo who patterned its design to that of Intramuros (Old Manila). It became the seat of the Archdiocese of Nueva Segovia and was called Ciudad Fernandina in honor of King Ferdinand. Today, Vigan retains much of the patina of 18th century Castillan architecture as seen in some 150 stone houses which stand in the town’s Mestizo District, notably Mena Crisologo Street. Many of these ancestral homes are still in good condition and some have been turned into cozy inns, museums, and souvenir shops. The majestic St. Paul’s Cathedral was built by the Augustinian friars along the distinct “Earthquake Baroque” style of the Ilocos region and features Neo-Gothic and pseudo Romanesque motifs. 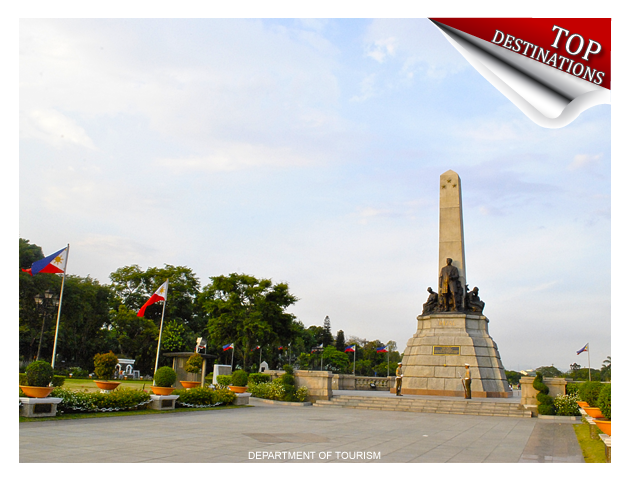 Standing on an elevation west of the cathedral is Plaza Salcedo, the oldest monument in Northern Luzon. The Archbishop’s Palace is a rich repository of religious artifacts from the Ilocos region. Plaza Burgos was built in honor of Fr. Jose Burgos, one of three Filipino priests who were garroted by the Spaniards for espousing church reforms. But it is not only edifices which are preserved in this town inscribed in the World Heritage List. Viganos also remain steadfast in their traditional crafts, notably pottery (burnay) and handloom weaving (inabel). The horse-drawn calesa (rig) is as much a presence in the streets as motor vehicles.